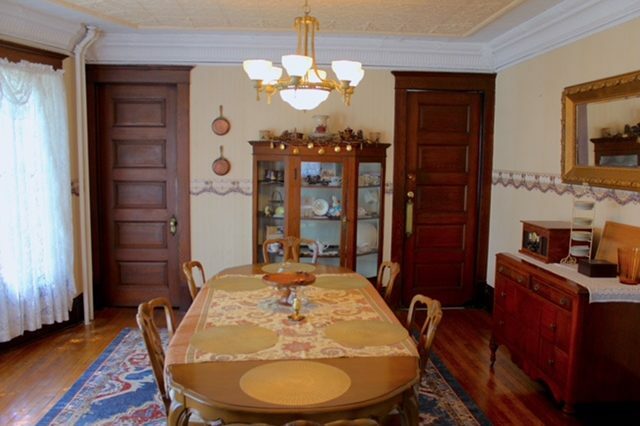 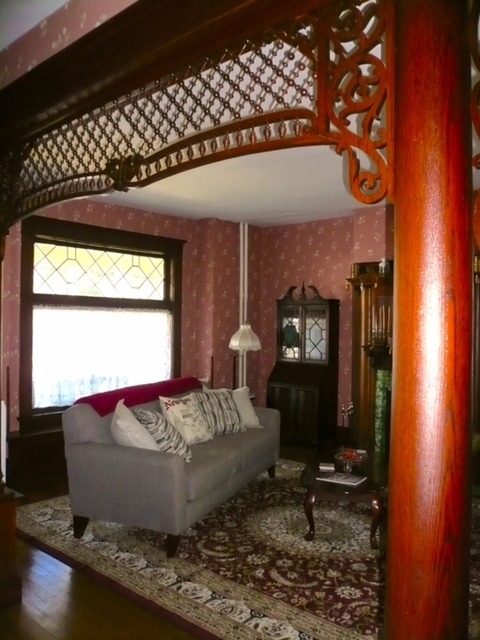 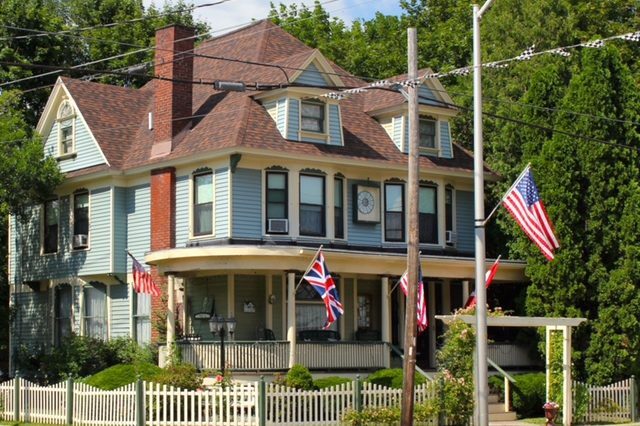 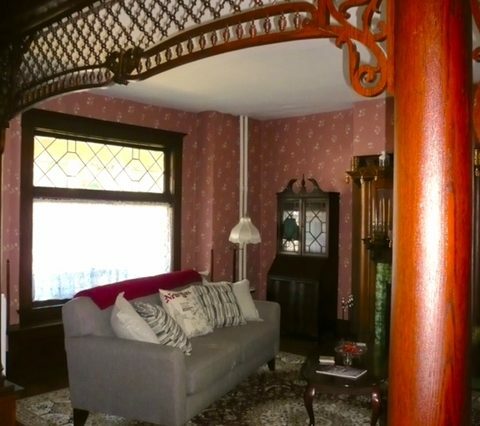 The Red Kettle Inn Bed and Breakfast is a beautiful Victorian home located in the historic village of Watkins Glen, NY. 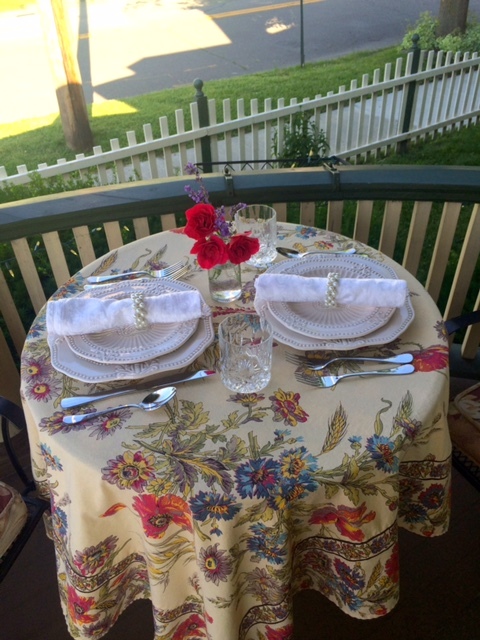 We feature three charming guest rooms each with private bath, smart TV, A/C, and WIFI. 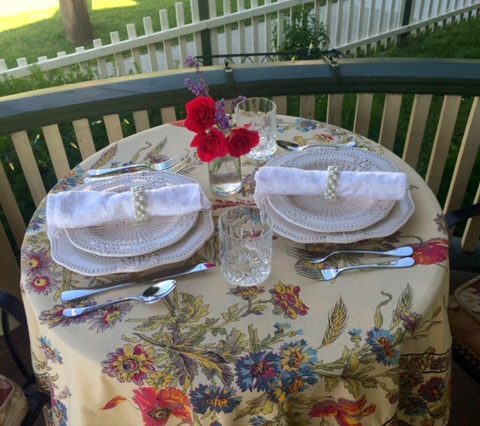 A homemade full country breakfast is served each morning in our bright and cheery dining room or taken alfresco on the front porch. 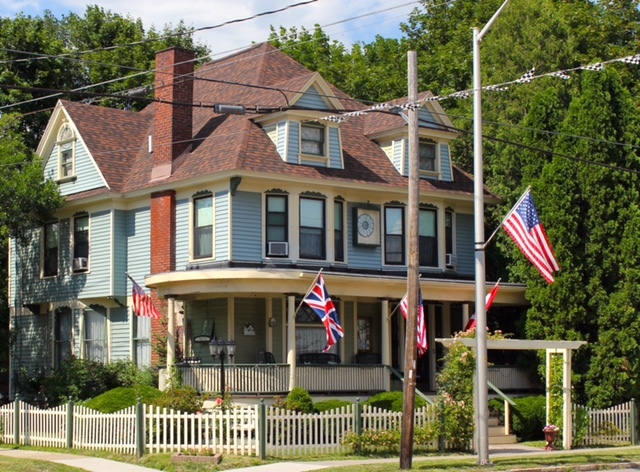 Watkins Glen and the surrounding area offers something for everyone and your host, Cheryl, invites you to relax, recharge, and feel at home in her beautiful historic bed and breakfast.